On Memorial Day, we reflect on those who went to war, but did not come home. They gave their lives to protect our freedoms. They families mourn their loses every day. We take this one day to reflect on what that sacrifice means. 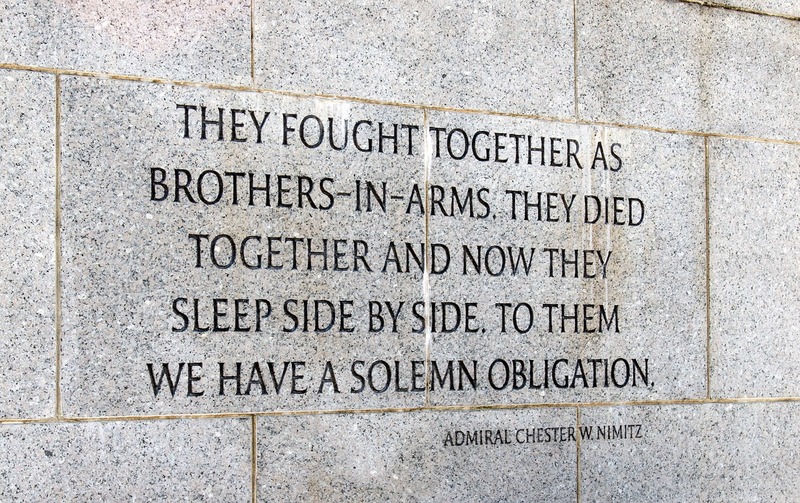 Today, I’d like to recall some of the people in my family tree who gave their lives for their country. Some of them were barely out of high school before their lives were cut short. They served from WWI to Vietnam. They were sons, grandsons, and great grandsons of immigrants. Let’s remember their sacrifices today. Melvin Andrew Medeiros was the son of Seraphim Medeiros and Alice Felicia Silvan. He died during WWII in the Philippines in 1945. The photo shows him with his father and younger brother, Jerome. His story is told on FindAGrave. Theodore Pacheco was the son of Joao Pacheco & Joana Gonsalves Cardozo. He fought in France in WWI. He came home in poor health and died soon after in 1919 from the effects of gassing. I told Theodore’s story in “Theodore Pacheco: a Soldier’s Story“. 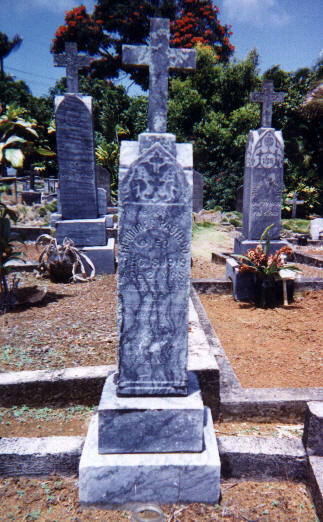 A memorial was held for many years at Theodore Pacheco’s grave site on Kauai, HI. James Dennis Piper was the son of C.L. Piper and Betty Pacheco. 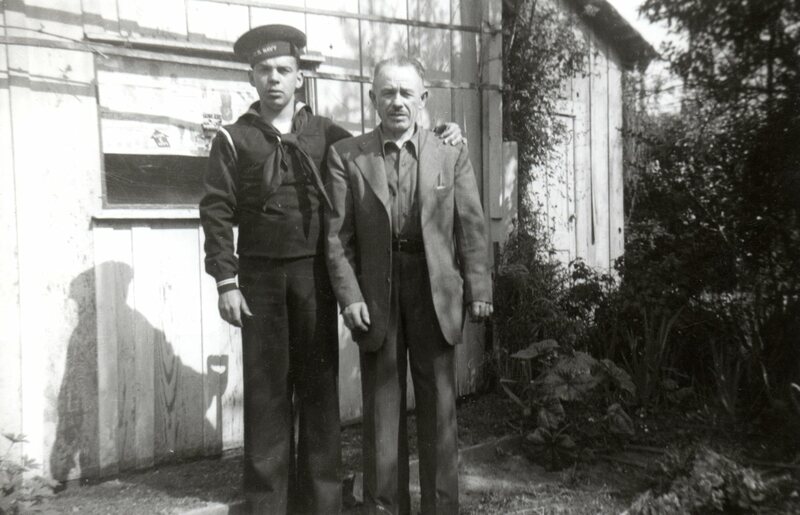 He was the grandson of my grandfather’s cousin, John “Sailor” Pacheco. He died at the age of 20 at Binh Dinh in the Vietnam War. He is remembered on the Virtual Vietnam Veterans Wall. Jorge Rego Viveiros was George R. Viveiros, son of Bertha Braga and Manuel Viveiros, one of my East Coast de Braga cousins. His mother’s obituary states that he was killed in New Guinea in 1944. He was 26 years old.